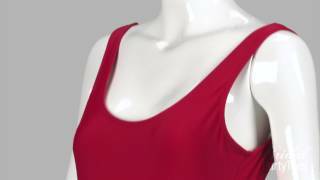 Are you the bride and the captain of the ship this year? 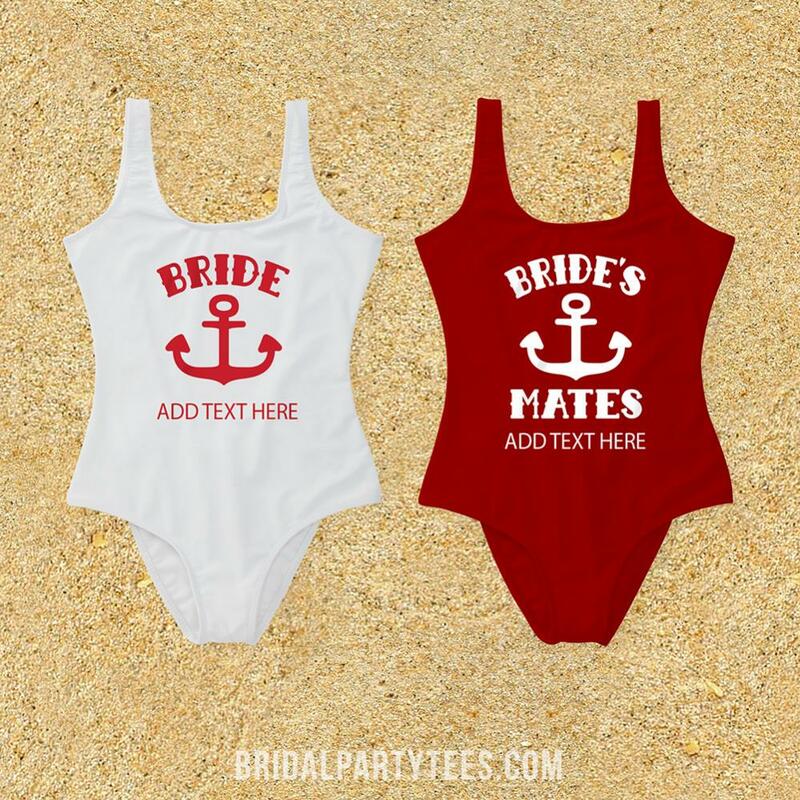 Grab everyone who's in your bride's maids crew and head somewhere tropical for your bachelorette party! 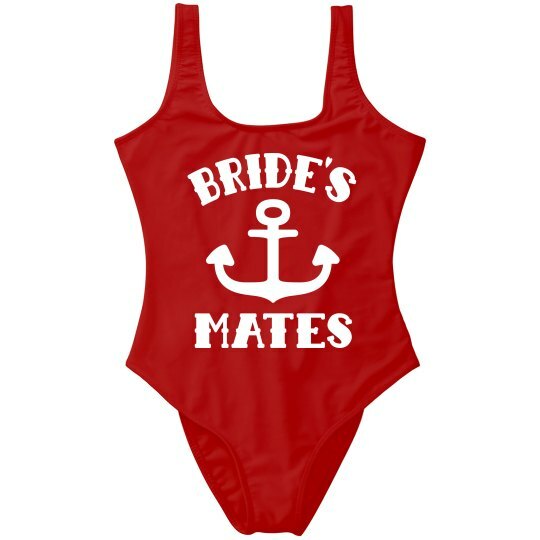 These adorable "bride's MATES" one piece swimsuits will be perfect for your bachelorette party.